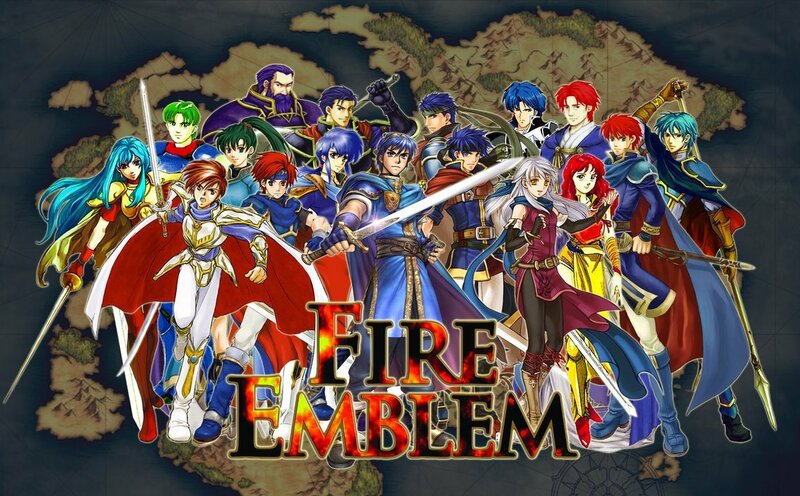 Fire Emblem is one of the best series I ever played.All the other classes and weapons were great in Path of Radiance,but then got a lot better in Radiant Dawn.The different characters and how to get them were amazing.Ever since I played Fire Emblem,I loved playing role-playing games (RPGs).I give it an 11 out of 10.I hope they make a new one soon. I agree, I totally love both FE Path of Radiance and Radiant Dawn - amazing gameplay, great storyline, and fleshed out characters that you actually care about. 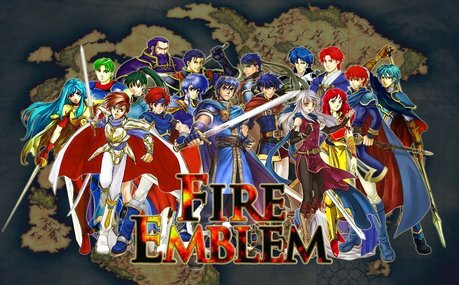 I would like to see other FE games involving these characters.